Chris Broyhill has loved writing and aviation for as long as he can remember. He took a creative writing class in high school but it was his passion for flying that lead him to the United States Air Force. Chris graduated from United States Air Force Academy with Bachelor’s degree in Computer Science and focused on a career in the cockpit. He served in the USAF for over twenty years, was promoted early to the rank of Major and reached the rank of Lieutenant Colonel before retiring. While in the USAF, Chris amassed over 4,000 hours of flight time in the T-37, T-38A, the AT-38B, OV-10A, A-10A and the F-16C/D, Blocks 25, 30 and 42. He attended the Air Force Fighter Weapons School in the A-10 and graduated at the top of his class. Upon transitioning to the F-16, he upgraded to from mission-ready wingman to mission commander in less than 18 months, well ahead of his peers. Chris served in several leadership positions at the squadron and wing level in the USAF, and his last assignment was the one he liked the best, teaching new fighter pilots how to fly the F-16 at Luke Air Force Base in Arizona. While in the USAF, Chris completed a Master’s Degree in National Security Studies and attended numerous professional military education courses, most notably the Army Command and General Staff College at Fort Leavenworth, Kansas. While in his late twenties Chris was still compelled to write. He started writing a 4 volume fantasy series. He outlined the entire series, wrote 2 1/2 of the 4 volumes and secured an agent. The agent, unfortunately, could not sell the book. 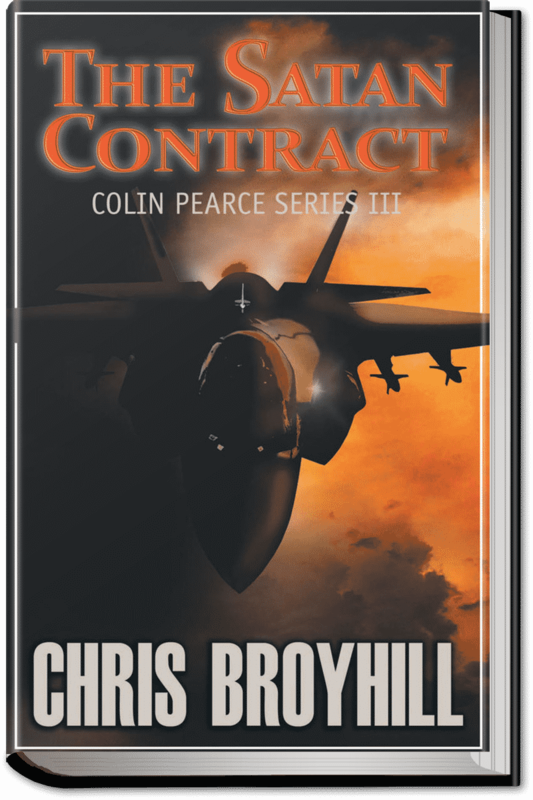 Chris has nursed several ideas since then, but it wasn’t until he started writing about Colin Pearce that his passion for writing and flying came together. Upon retiring from the USAF, Chris chose a career in Business Aviation and has acquired type ratings in the Hawker 400/700/800A/800XP, Gulfstream G-IV/SP, Dassault Falcon 900EX and Falcon 2000 LX. Chris has flown in North America, the Caribbean, Western and Eastern Europe, the Middle East, parts of Africa and the Far East. 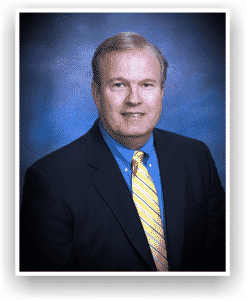 He holds a Certified Aviation Manager credential from the National Business Aviation Association, has served in many aviation leadership positions in the US and overseas, has built two aviation operations from the ground-up and has performed consultant services for clients. Chris started writing the Colin Pearce series in early 2006. He was commuting to Saudi Arabia from the US and working a 35 days on/30 days off schedule. He kept having to fill in for leadership roles and ended staying for weeks at a time. To pass the time, he decided to write. It was during those off hours that Chris was able to bring the idea of the “contract business jet pilot who gets into trouble” into existence. 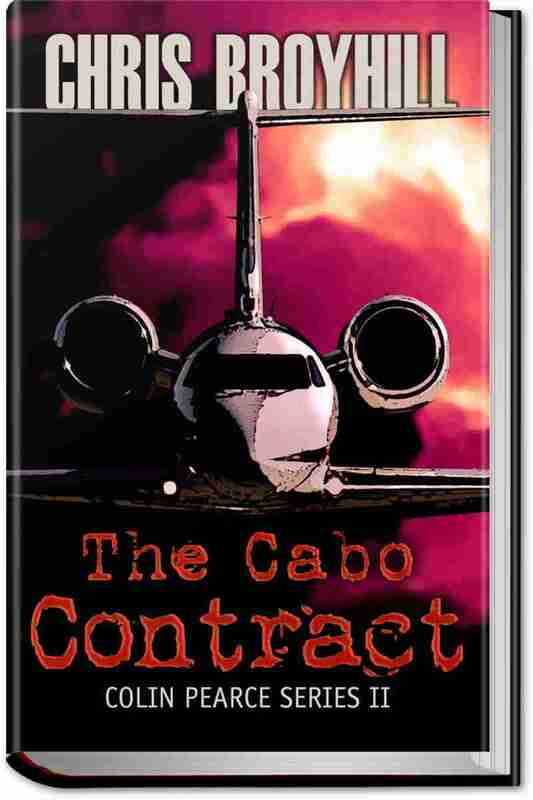 Once he combined the contract business jet pilot with former fighter pilot, a mercenary fighter squadron, and the CIA, the story took on a life of its own. He wrote for 8 months until the Saudi job ended and then put the book on hold while in transition and busy with other projects. 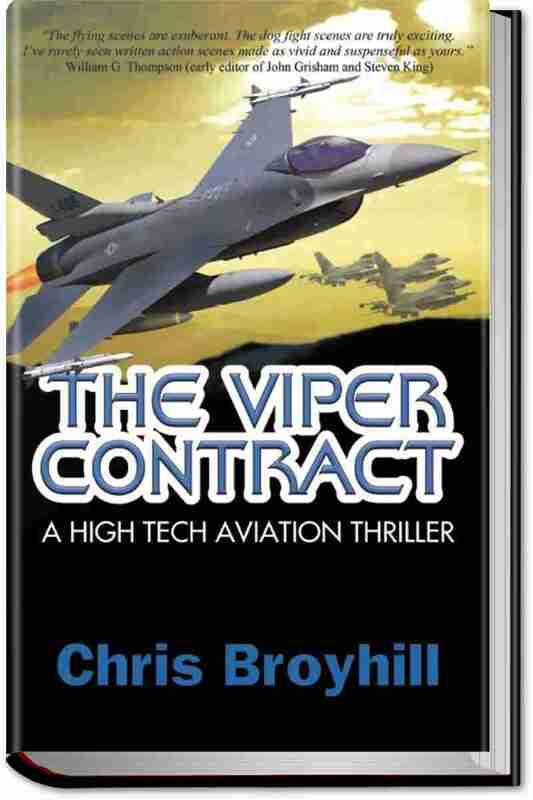 He eventually finished The Viper Contract, the first book in the series, in 2009. 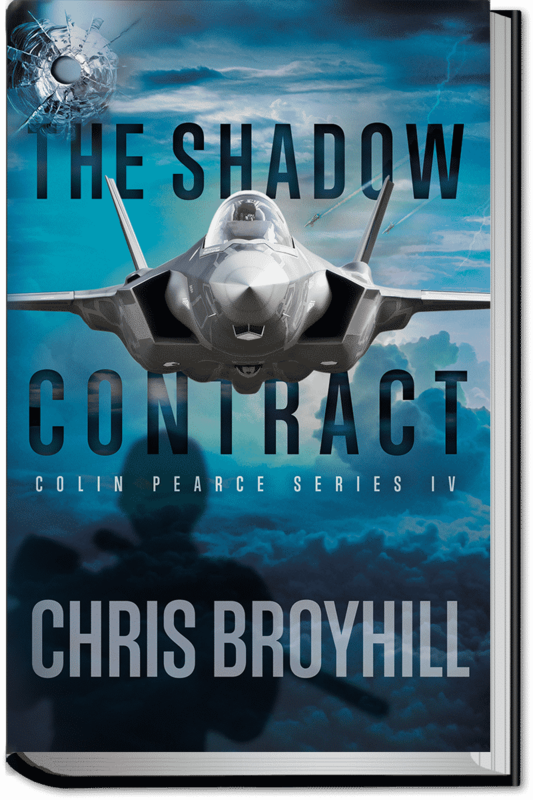 In addition to writing about Colin Pearce, Chris is currently serving as the Director of Aviation for a Fortune 200 flight department and is pursuing a PhD in Aviation from Embry-Riddle Aeronautical University.